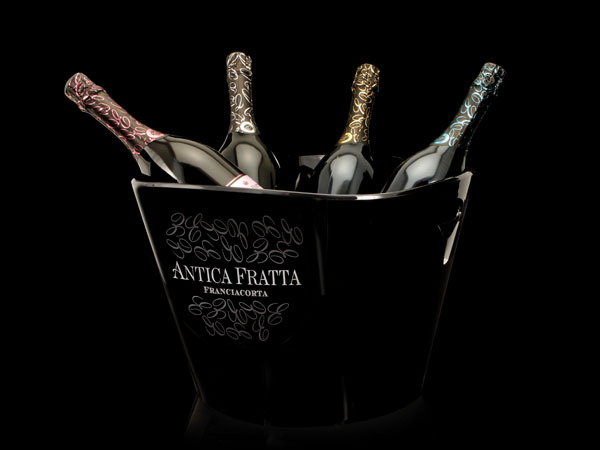 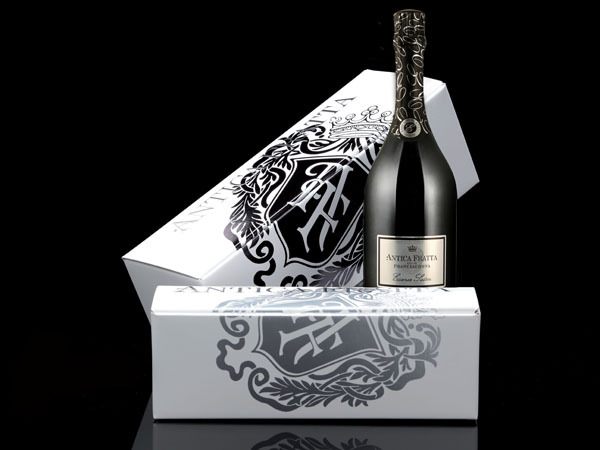 Antica Fratta : “Essence” of Franciacorta. 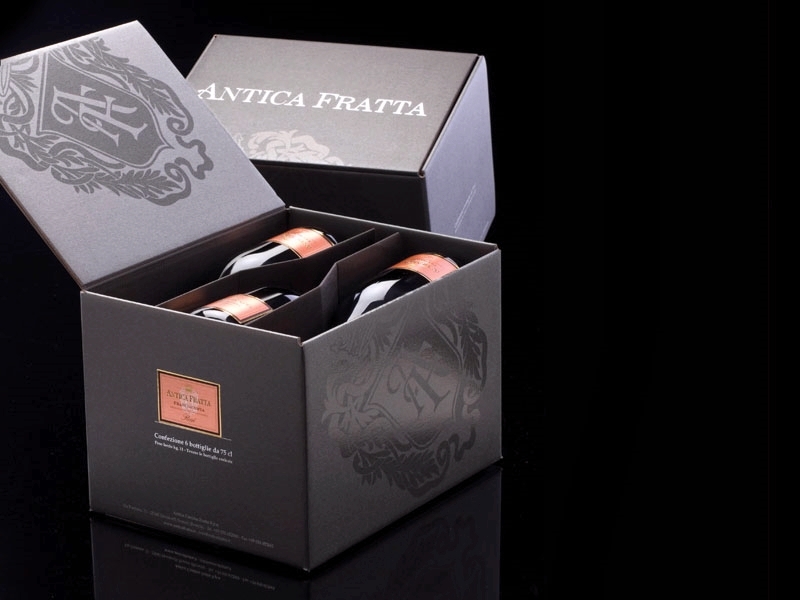 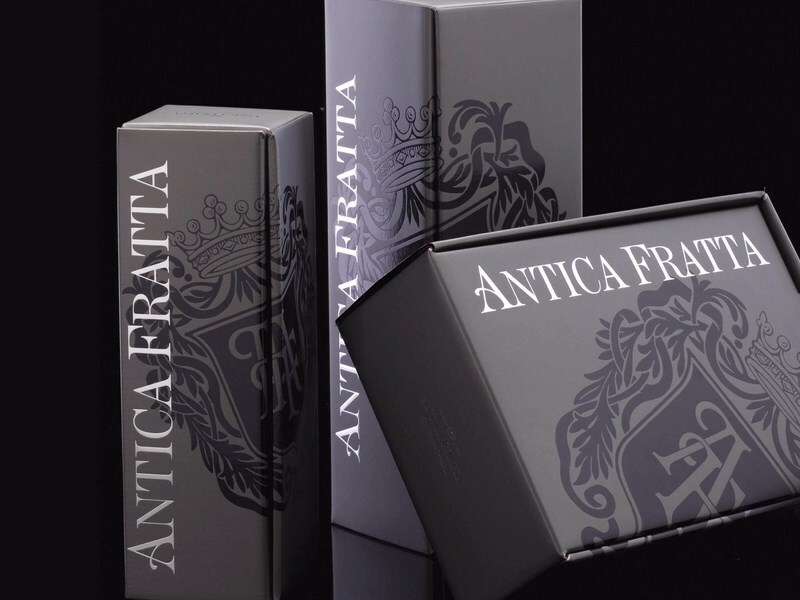 In considering its image, we strove for objects and packaging so elegant and valuable that they would automatically convey the character of Antica Fratta. 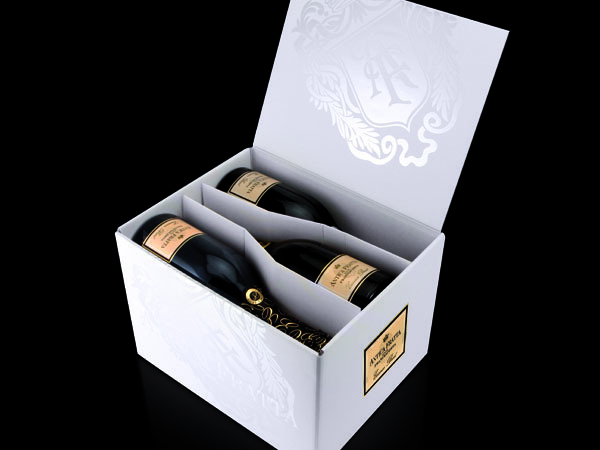 The idea of wine as an everyday luxury, a means of self-gratification that anyone, in whatever moment, can allow oneself, thus making any moment of one’s day truly special and rejecting the passive wait for a special moment to arrive from outside. 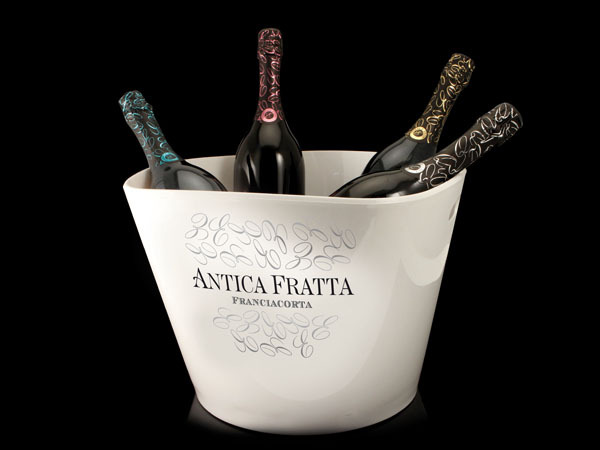 The idea of wine as the fruit of passion, of the human mind, of human creativity–in a word, fruit of the art of living. 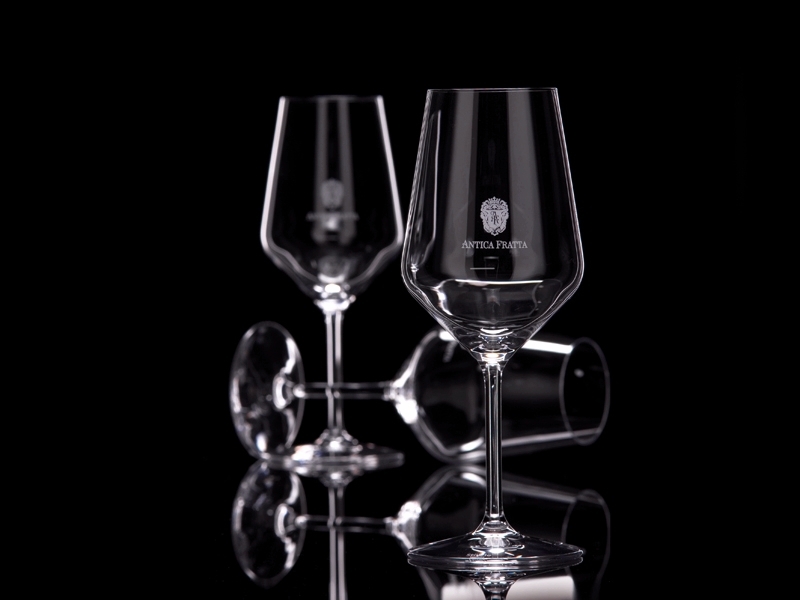 The idea of wine as a means of communication, of seduction, conviviality, encounter, reflexion, joy, relaxation. 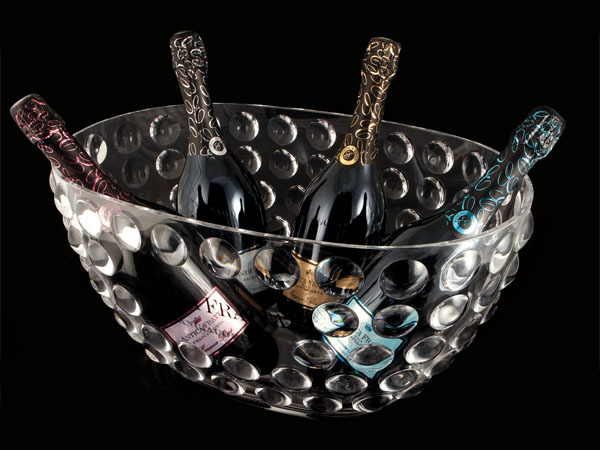 The idea of wine as a way to live, to be enjoyed, and not abused. 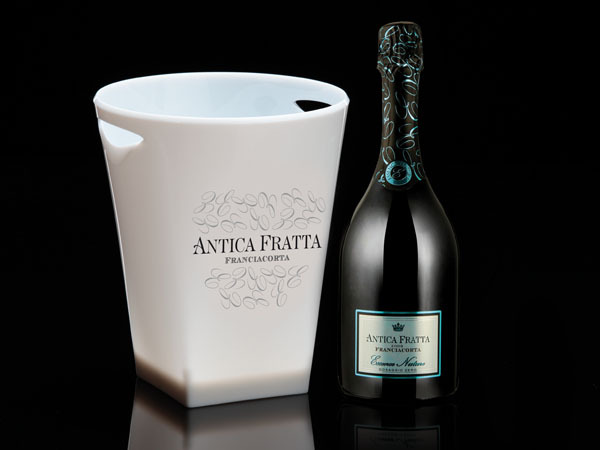 Copyright © 2019 Anticafratta S.p.A.